Baybeats Spotlight: Theodora on Starting Out, Her Playlist, and Originals! It's Here: Annual Baybeats Festival Is Back! In the lead-up to Baybeats 2015 happening 26 – 28 June, Popspoken will be featuring acts on this year’s lineup! You might have heard her voice on a light and minimalist EDM track, or maybe even on the radio! One thing is for sure, though, you’ll definitely be hearing more from this local singer. Linying brings her wispy vocals to the burgeoning local music scene and has played at Yfest 2013, Music Matters 2015, and has opened for artists like This Wild Life and also at Jaime Wong‘s EP launch! Trust us, this list is gonna keep growing. 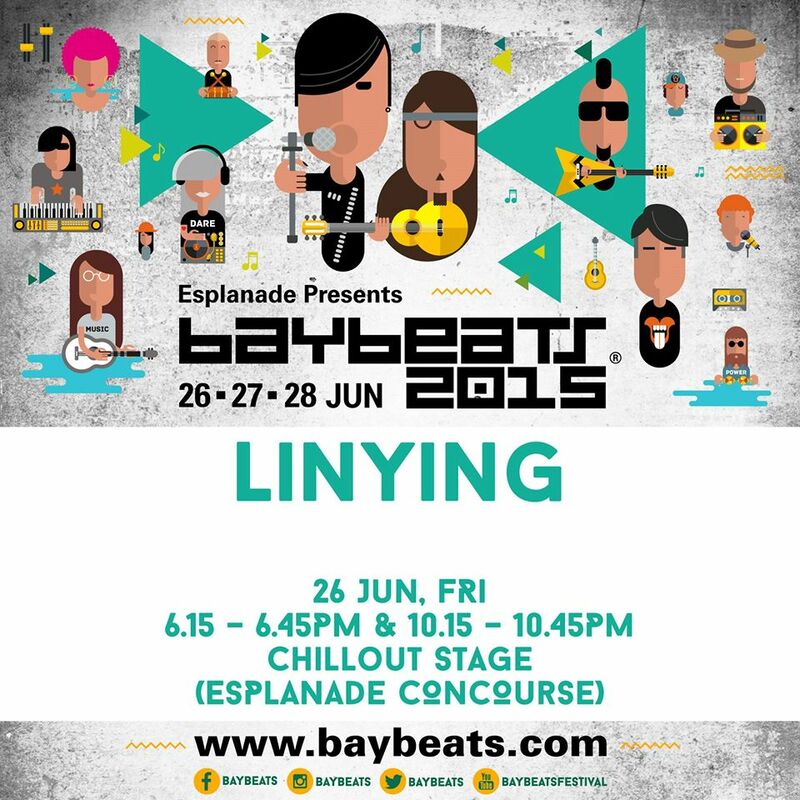 Adding to said list, Linying will be playing at this weekend’s Baybeats Festival: three days of music at the Esplanade, featuring acts from here and abroad. Catch her set on Day 1 – Friday, 26th June 2015 at the times stated above! How would you classify your sound? Are you fussy about labels given to your music? Can someone answer that for me? I’m still having trouble giving a coherent answer to what genre I play, but it has to be part folk, part electronic, part movie soundtrack, baroque pop, lo-fi, and alt-rock just because it’s what I’ve listened to for the past five years. I don’t really have the right to be fussy about labels because it’s not like I have a better alternative, but I twitch when someone calls it “soothing music” – I know and appreciate that it’s a compliment but oh man, I didn’t write myself to tears and camp out in the studio to be on your sleeping playlist. Yfest at the Esplanade in 2013. I messed up a lot and tripped over my words but it was fun. 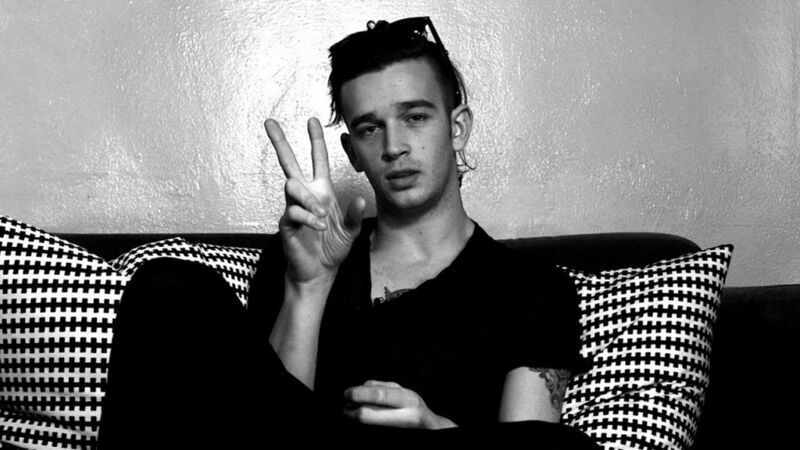 Who are your musical influences e.g. who would you stand in the rain with a fansign for? Do more people recognise you from your Krono collab “Run” or from your originals? Definitely my collabs, because I haven’t released any solo original material. Even “Eagle Eyes” (the “original song” I played live on 987 Home that most Singaporean people ask me about) was actually an acoustic version of a house track I’d written and sang on with Felix Jaehn and Lost Frequencies. Even then with the collabs, I think most people – especially in Europe – know the songs rather than know me, because they probably hear them in gyms and club mixes and H&M stores. Which is just as well, and the point of house music anyway. Any news about what’s next for you in the near future? A possible EP perhaps? I’m in the midst of recording, so an EP is on the way. I’m so impatient and excited for it to be out. What’s planned for your Baybeats set on Friday? Can you maybe share an exclusive sneak peek? I’m playing with Evan Low, who’s a wizard on the Ableton Push, and the sets are for the most part originals. But we’re throwing in a cover or two. Btw, this is an Ableton Push. As a singer you’re definitely familiar with food bans before major performances. But what is one dish/dessert you just can’t say no to? Chocolate. It’s actually such a struggle for me because I hate performing sick but my flesh is sooo weak. Anyone who’s hung out with me before a set knows me as a creature of dilemmatic anguish, and anyone who’s hung out with me after knows me as a fried chicken monster. I caught a really appalled look from a writer once (she tried to hide it) during an interview before a performance when I was answering her questions in between mouthfuls of truffle fries.